Provide won the Social Enterprise category of the prestigious National Business Awards in 2013. The award recognises those achieving the greatest impact while demonstrating excellence in all aspects of enterprise – from innovation, staff engagement and customer focus to growth, leadership and financial performance. 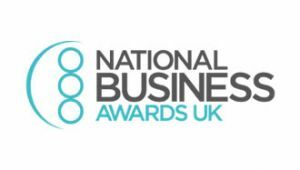 The National Business Awards celebrate excellence across companies - large and small. There are 17 award categories, focusing on achievements over the last 18 months.